Overall sales for the Fiat brand were up 10 percent in April, making it the best April since the car company came back to the US market in 2011. 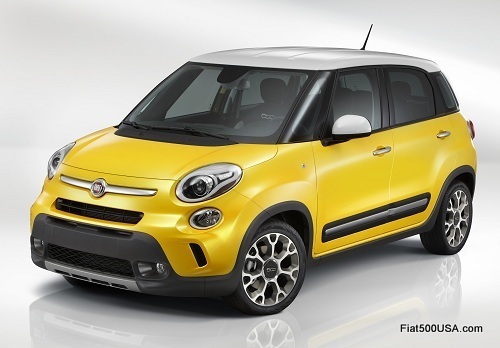 Year-to date sales for the Fiat 500 and 500L total 15,723, up 16 percent compared to last year. For perspective, year-to-date MINI brand sales total 13,047, so with just two models Fiat has outsold the seven model MINI brand range by 20 percent. According to the company, the Fiat 500 Cabrio Abarth posted the largest percentage sales gain of any Fiat 500 model in April with a 60 percent year-over-year increase. The Fiat 500L had one of its best sales months ever, selling 1,257 cars. Monthly sales of the roomy Fiat 500L have averaged about 1,055 cars since its introduction last June, so April's figure gives hope that America is finally discovering the Fiat 500L is the roomiest and most versatile car in its class. Fiat's new advertising campaign for the 500L is using the tagline "Unbelievably Big" and there is talk that we may see more of the car's roominess and features being highlighted in upcoming ads. 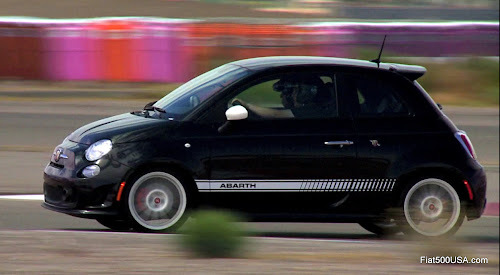 The 2015 Fiat 500 Abarth and Abarth Cabrio debuted at last month’s New York International Auto Show. The Abarth models showed off the new TFT digital instrument panel that will be standard throughout the entire 2015 Fiat 500 range, excluding 500 Pop models. 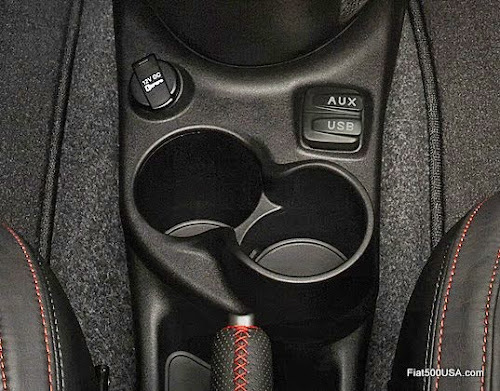 Other changes include enhanced connectivity including Bluetooth streaming audio and more functional center console. Fiat 500 Abarth and 500 Turbo models will offer a new heavy duty Aisin six-speed automatic transmission option. Cars with manual transmissions only account for approximately seven percent of all new car sales in America,* so adding the automatic transmission option should help boost sales of the high performance 500 Abarth and 500 Turbo. The Alfa Romeo 4C also debuted last month at the New York Auto Show, officially heralding the return of the prestigious marque. The new Alfa Romeo 4C will be primarily be sold by select Fiat dealers throughout the country. Additionally, some Maserati dealers in key market areas will also have access to the franchise. We have been covering Alfa Romeo over the years, make sure you follow the links below to stay up to date with what is going on.